This seems very hi-tech. I'd like to try this scale. Mine never gives an accurate reading. 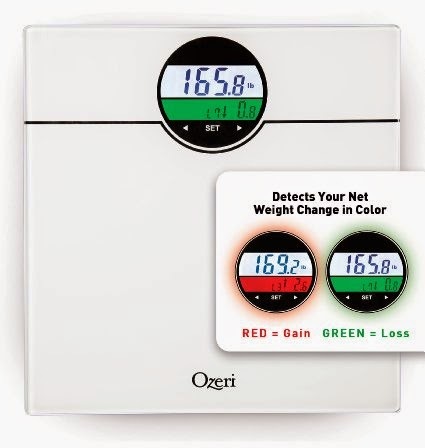 I love that this scale measures your BMI as well as your weight.